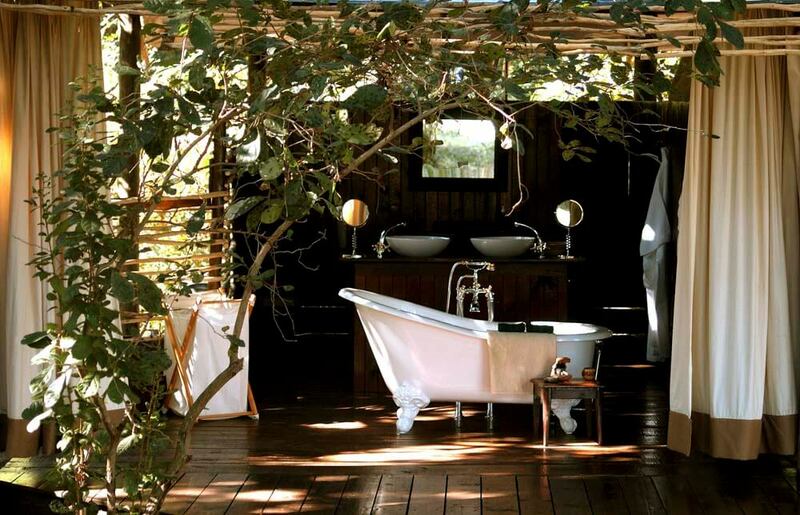 Excellent excursions, an abundance of wildlife and a reputation for impecable luxury has made Chiawa Camp one of the most highly regarded in the area. 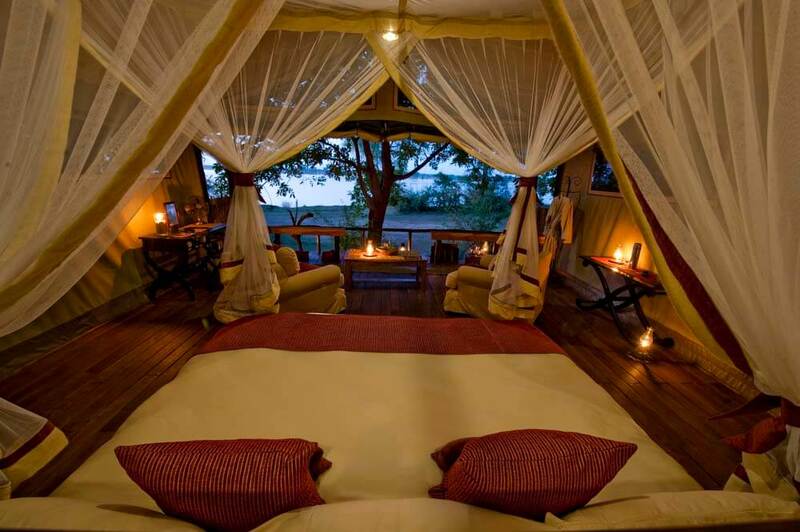 It offers 9 spacious safari tents, all with en-suites. 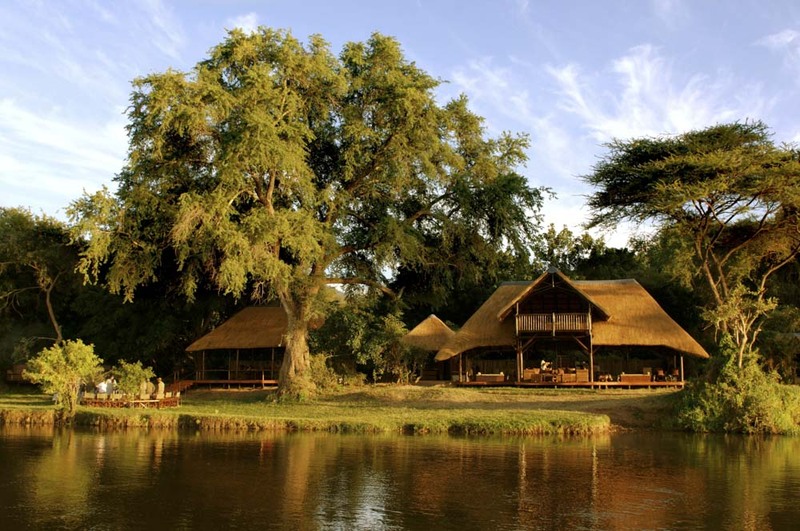 Chiawa Camp is widely regarded as one of the premier safari bases in the entire region. 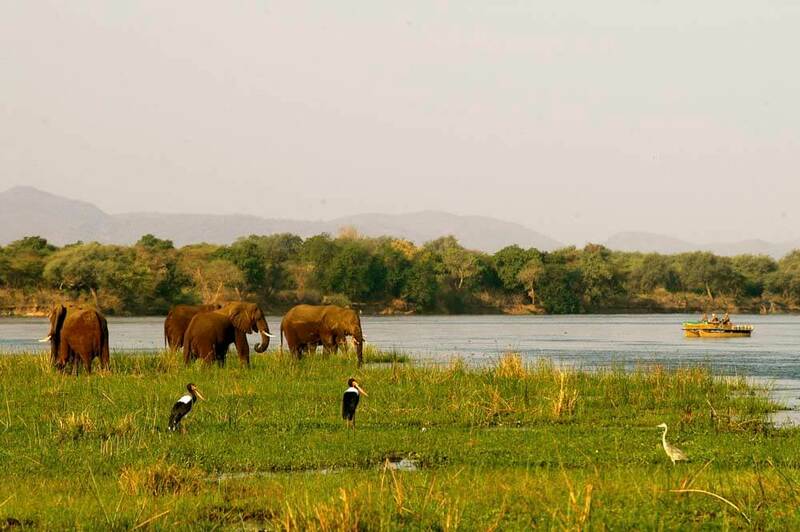 In begins with the setting, in the game-rich Lower Zambezi National Park. 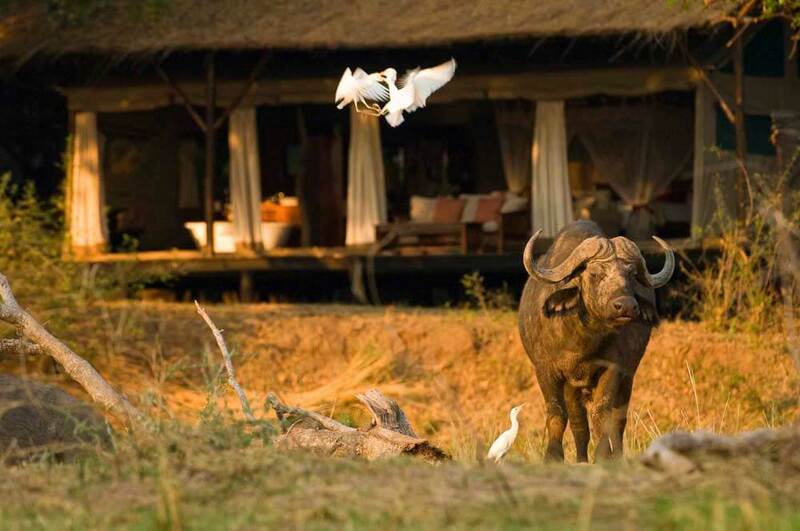 It continues through a whole range of safaris, drives, walks and action-packed activities; all designed to offer you the full Africa experience and give you enough real life wildlife stories for 1000 dinner parties. 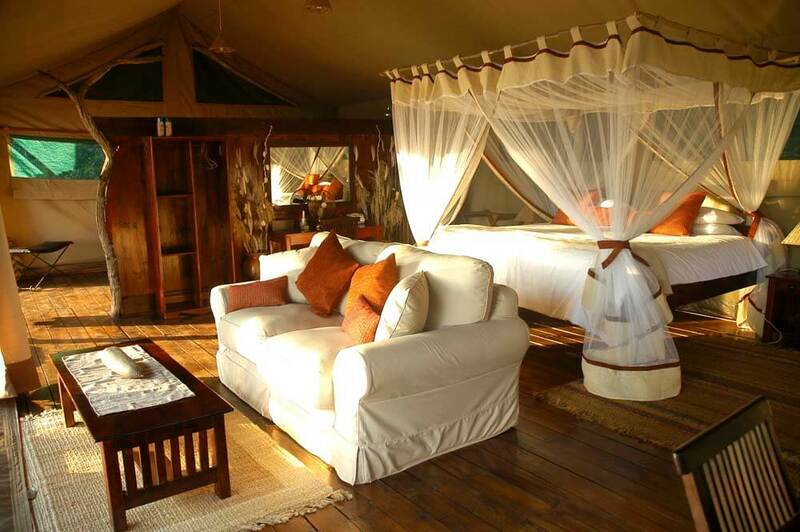 The Camp’s recognition is also earned by its luxurious accommodation. 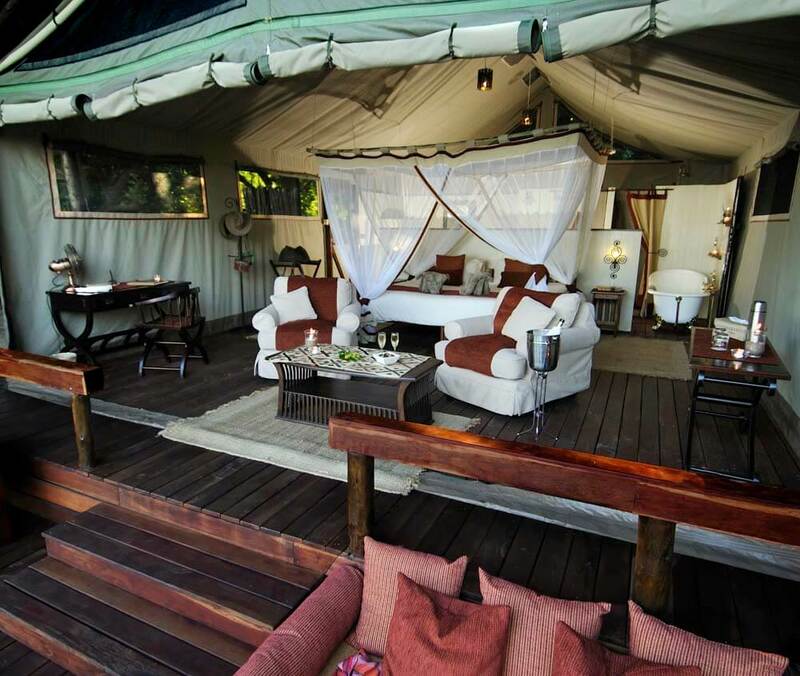 You’ll stay in modern safari tents with timber floors and verandas, tented beds and ball and claw baths. Private, but still in commune with the neighbouring wildlife.